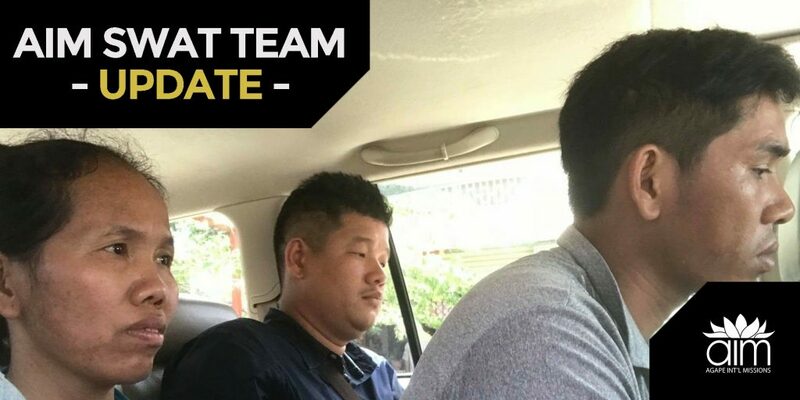 On Saturday, May 18th, the Phnom Penh Municipal Anti-Human Trafficking and Juvenile Protection Police (AHTJPP), together with AIM SWAT officers, simultaneously arrested 2 suspects in different locations. 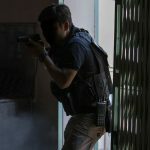 After receiving information about a criminal trafficking network, AIM SWAT assisted with a 5-day intensive and covert surveillance operation. 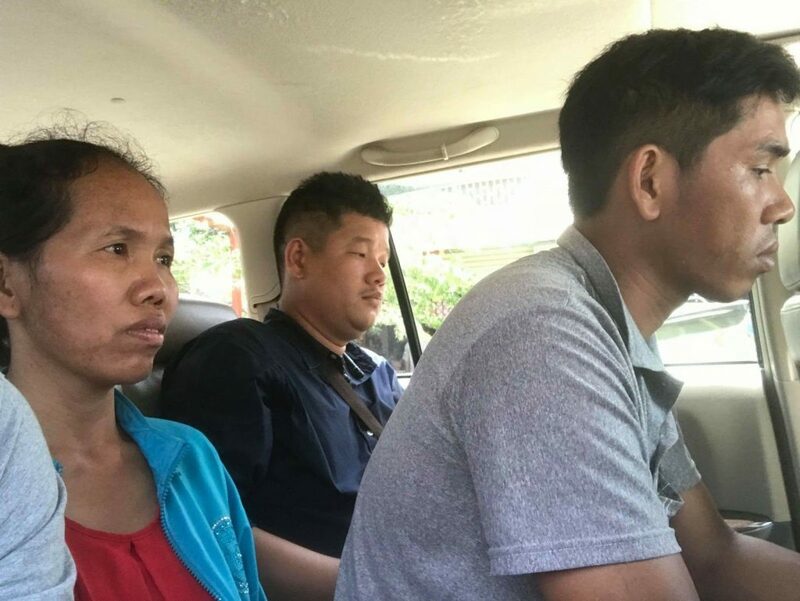 The two suspects were located, and it was confirmed that they were in the process of arranging documentation to send 2 Khmer women to China. Knowing they had to act fast, the team swooped in to make the arrests before the women could be moved out of Cambodia. 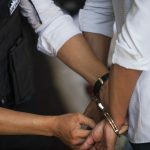 During subsequent interviews after their arrests, the suspects made partial admissions that they were planning to take the women to China to sell as wives. 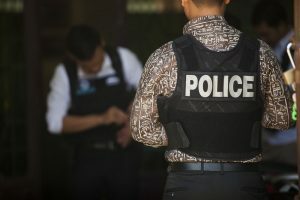 Both have been charged with attempted human trafficking offenses, and both rescued women are now at the AIM Transitional Home. The AIM SWAT legal team will represent both women throughout the forthcoming legal process.